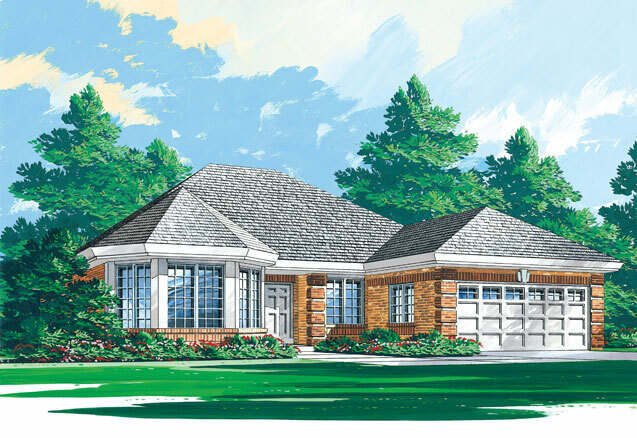 The integrated garage and flexible design makes the Collingwood bungalow ideal for a narrow lot. 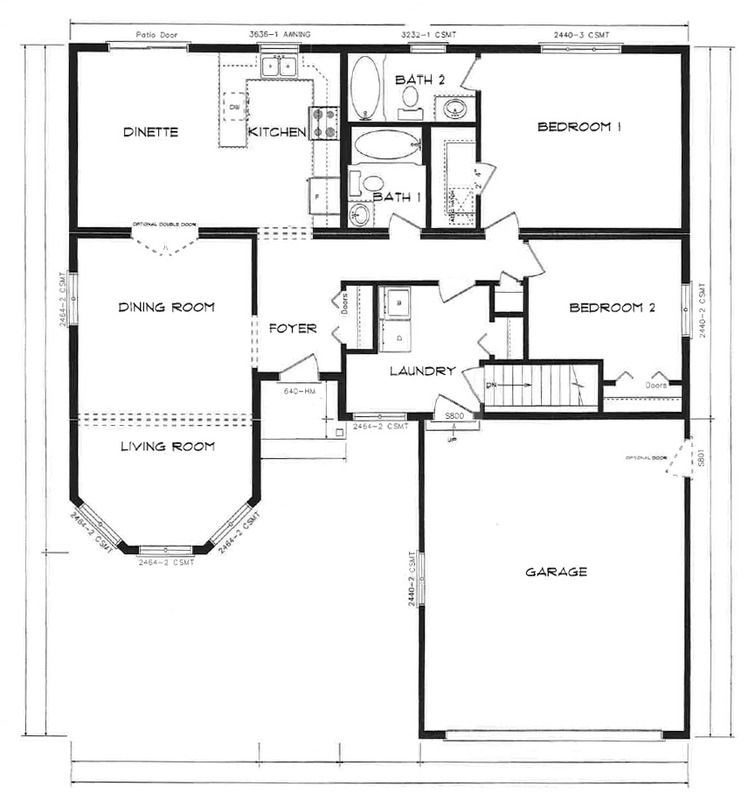 The open concept kitchen with adjoining nook overlooks the spacious family room. The dining room and living room remain separated allowing for private spaces and flexibility in the functional layout of your home. Enjoy this home as either a three or two bedroom plan.